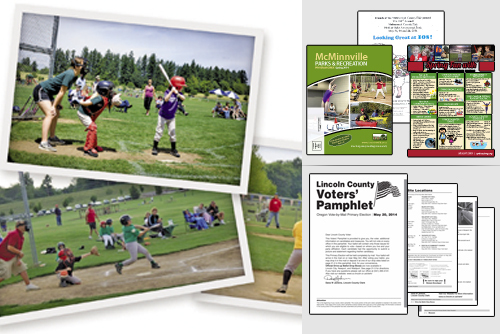 Oregon LithoPrint has more than 30 years of experience providing printing and publishing services for state and local government entities. We do work for transportation districts, recreation districts, water and power districts, state government agencies (e.g, education, employment, health) county and municipal government and other entities. Procurement officers: We are on the procurement lists for many county and municipal government agencies. If your office has questions about bidding your project, or if you would like to bid it for you, please contact our sales department directly (503)472-5115. Oregon Lithoprint also offers in-house direct mail services. Please contact us directly.